The fire brigade will be conducting a training exercise on Bournemouth Pier on Wednesday 27th June from 9am until 10.30am. Poole and Weymouth fire brigade crews are trained specialists in high ropes activities and rescues. 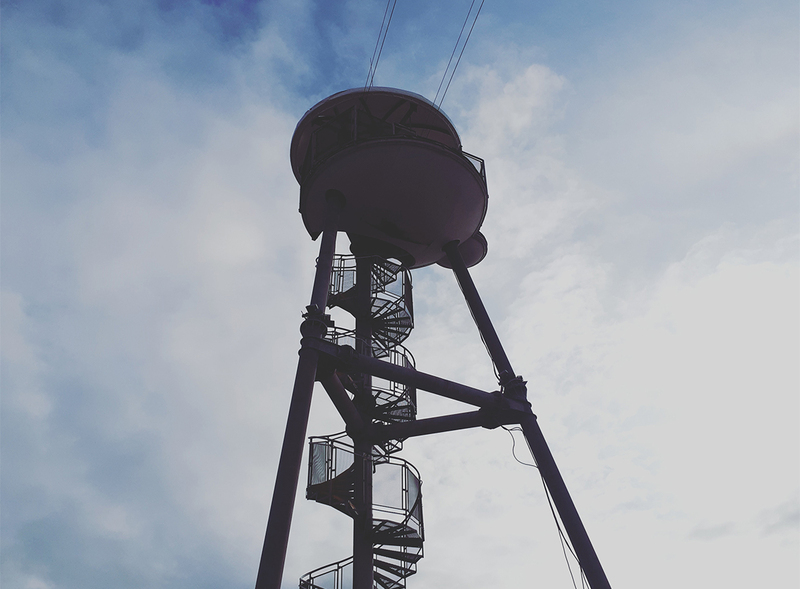 The PierZip tower is seen as an excellent practising platform for their annual exercise to challenge the crew and be a test of their abilities. The exercise will also assess communications, medical response times and skills in transferring a dummy body from the zip wire tower platform down to the pier. The experienced crew will be familiarising themselves with equipment and the tower. Greg MacDougall, Deputy General Manager of Bournemouth Pier advised, “The weather forecast is looking great for the exercise and we are pleased that Bournemouth Pier is being used in this manner. We are always happy to give assistance and be supportive towards the local emergency services in what is crucial training and practise for the crews.